We are going to be studying a variety of software and use it in a presentation campaign. More details to follow. Our new topic is based on art. We are going on a trip to Stone Lane Gardens and will look at different techniques. Our main focus is line drawing but we hope to learn lots about a number of techniques as part of our trip. We are now looking at forces, particularly Gravity and Friction and will be conducting a number of experiments to help us better understand them. 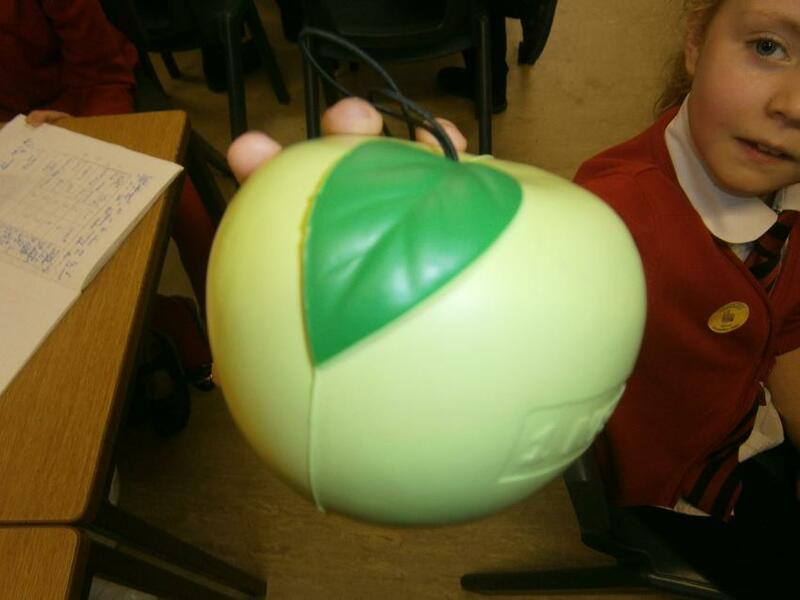 Can you think why Heidi is holding an apple? 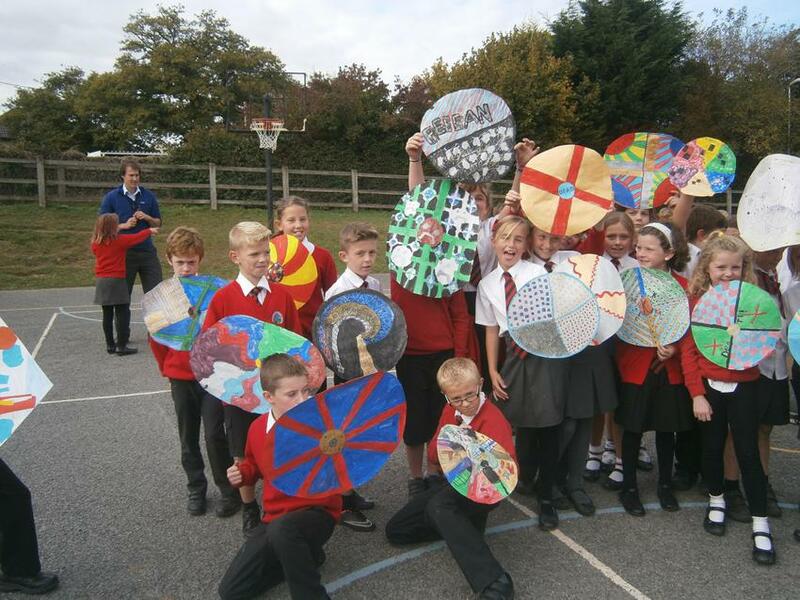 We learnt about the Anglo Saxons and the Vikings. Did you know that they invaded England! Here is our re-enactment of a battle.